If you’ve ever bought a tote bag before, then what do you think you look for in a tote? What, for you, makes a tote bag worthy of purchasing? Quality? Appearance? Spaciousness? Convenience? Maybe you’ve never thought about what you think about when you’re buying tote bags. You’re probably intuitive, like many people are, it just felt right to buy the bag, so you did. And later on, the bag either worked for you or it didn’t. You live and you learn, right? Well, here at Organic Apparel USA, we put a lot of thought into the tote bags our store supplies. We offer an assortment of fashionable designs and colors, because we understand how great it is to have a bunch of cute options to pick from. Plus, there are so many opportune uses for totes, so our customers shouldn’t be limited to just 1 style! 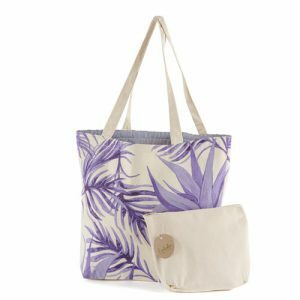 Keep reading to learn more about why Organic Apparel USA loves or Ecolusive totes and why you will too! 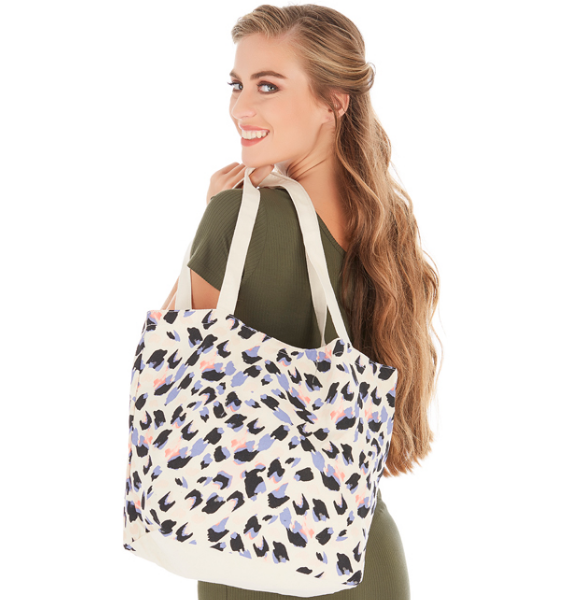 The top reason Ecolusive tote bags are pretty great is the bags are made from 100% cotton. This makes the tote bags lightweight and easy to carry around. So, whether the bag is folded and tucked away awaiting future use or it’s being used to cart around books, groceries, or other belongings (traditional Turkish peshtemal towels, anyone? ), the bag is simple to store and pull out when needed. The fabric of Ecolusive totes is tightly woven together to prevent fraying and the designs on these bags do not fade with time. To ensure the longevity of Ecolusive tote bags, Organic Apparel USA recommends the bags be washed on a delicate setting in the washer and tumble dried on a low setting. We all know of the many uses for tote bags. For example, you can use 1 or more to carry personal belongings, clothes, boo ks, or whatever else. The uses for tote bags are endless; however, not every tote is the best bag for the job—whatever the “job” may be. That’s why Organic Apparel USA put a lot of effort into creating a smartly designed tote bag. We wanted to make a bag that would be useful for a million different purposes. And thankfully that’s just what we did. Ecolusive tote bags feature 2 durable straps for easy-carrying and 1 pocket on the inside to keep small items close. The totes come with 1 zipper pouch, which you can use to contain the bag when you’re not using it or store small items so you don’t lose them. Fill out our online contact form if you have questions and would like to speak to a member of our team. We’d be happy to help!